We have over 2500 member households and represent 76.63% of the residential properties in Spring Park. Each month we publish a 72 page colour magazine containing local information, activities and events and this is distributed free to each member household by a dedicated network of over 80 road stewards. The Annual General Meeting is held in May each year when Officers and members of the Executive Committee are elected by the members of the Association. 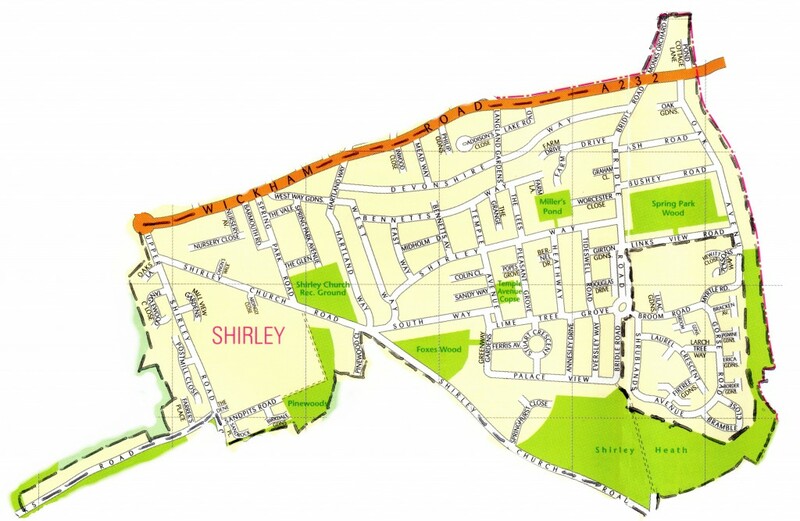 The area covered by Spring Park Residents’ Association is shown on the map below. Membership is open to anyone living in the area on payment of the annual subscription, currently £5 per household, per annum. To become a member please contact our secretary: sprasecretary@hotmail.co.uk.